Want to know how bonded hunting bullets are made, or why plastic tips make varmint bullets more “explosive”? Do you need help selecting a projectile for your next Elk hunt? 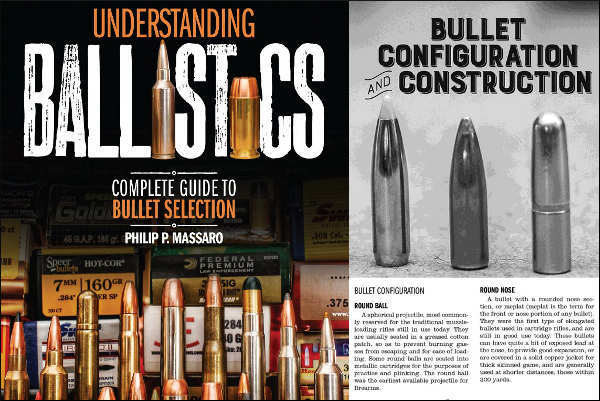 Then you may want to pick up a copy of Understanding Ballistics: Complete Guide to Bullet Selection by Philip Massaro. Released in 2015, this 272-page Gun Digest reference book covers bullets for hunting, competition, target shooting, and self-defense. Both print (paperback) and digital (Kindle) versions are available. 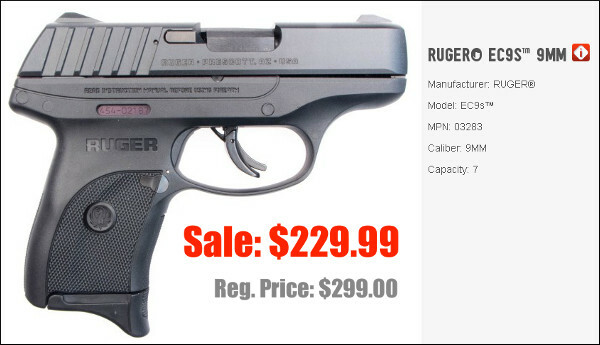 This handy guide includes detailed reviews of a vast variety of bullets in both factory-loaded and component form. 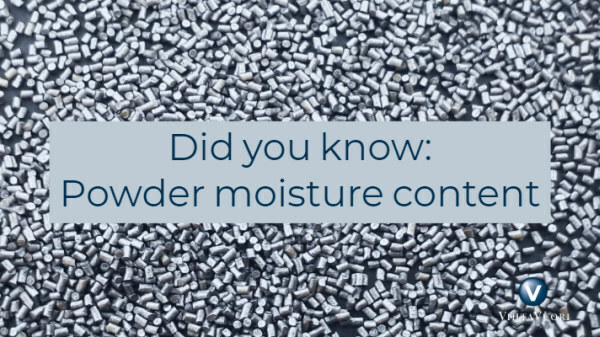 The book covers all types of projectiles — solids, hard-cast, tipped, bonded, FMJ, round-nose, soft-tip, composite, jacketed, hollowpoint and more. 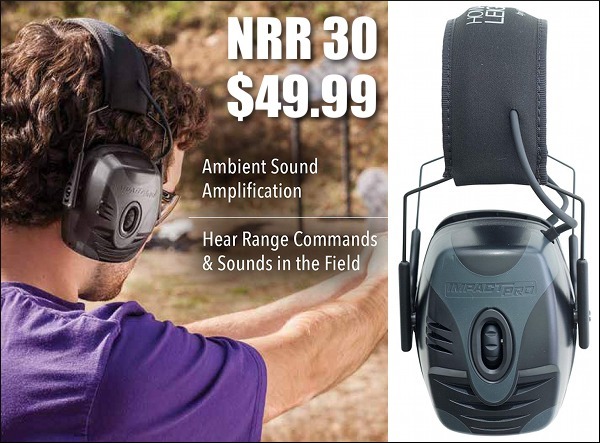 Massaro help you pick the best bullets for everything from self-defense pistols to dangerous game rifles (and everything in between). 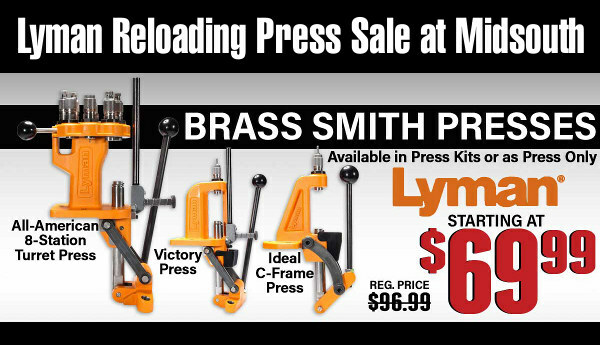 There is extensive coverage of rimfire ammo and bullets. 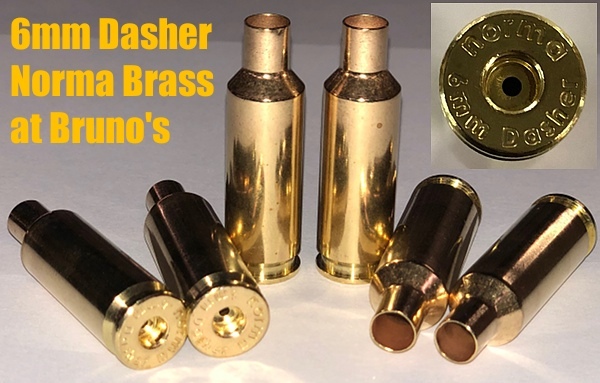 Notably, Massaro gives detailed descriptions of most of the popular bullets on the market today. He explains how they are designed and constructed, and how they will perform when they impact the intended target. Fully illustrated with hundreds of black/white images, this book is truly an “Encyclopedia of projectiles”. 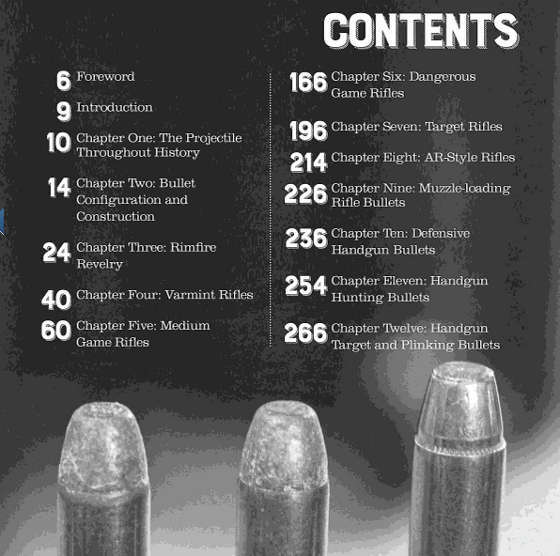 Massaro covers a host of bullet options, including more caliber/bullet combinations than any other comparable book on the subject. 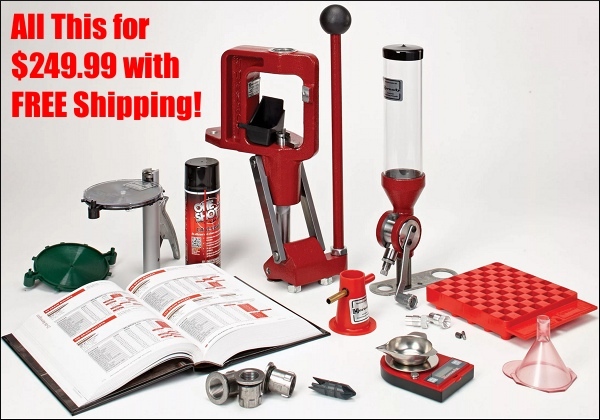 Share the post "Gun Digest Bullet Selection Book Is Valuable Resource"